Jazzploration! 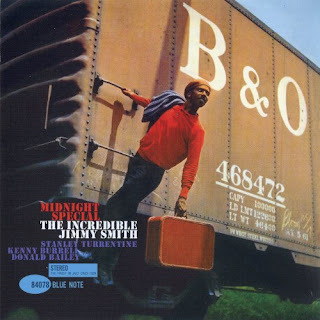 : InstaCollection - Jazz Inspired By Trains! 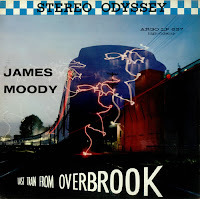 Trains have been inspiring composers since their invention; from the first chugs away from the station to the repetitive, clackity rhythms down the line, or a distant, lonesome whistle. Add to that the relaxed, hypnotic passenger ride and the far-away places the bobbing cars take you to, and you have instant mood-setters that are romantic and fascinating to just about every human on the planet. 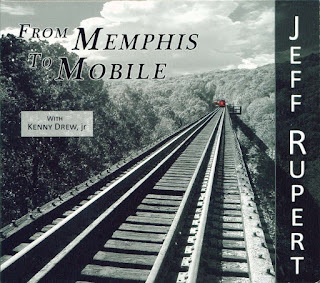 Brilliant saxophonist Jeff Rupert's catchy "The Southern Norfolk RR" portrays the driving motion of a train as well as a youthful excitement about all things locomotive. Kenny Drew Jr.'s energetic performance on piano supplies forward motion and spark. Jimmy Giuffre's creative "The Train and the River" is also exuberant with a storytelling, down-home feel featuring Jim Hall on guitar. Clarksville" gets a good-natured turn from George Benson, in prime form on an early CTI recording that features harmonica and country groove. 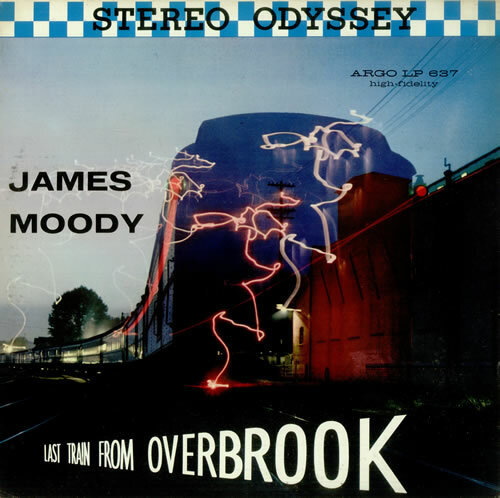 James Moody's "Last Train from Overbrook" from 1958 is forward thinking and appealing with an almost film noir, late-night feel. 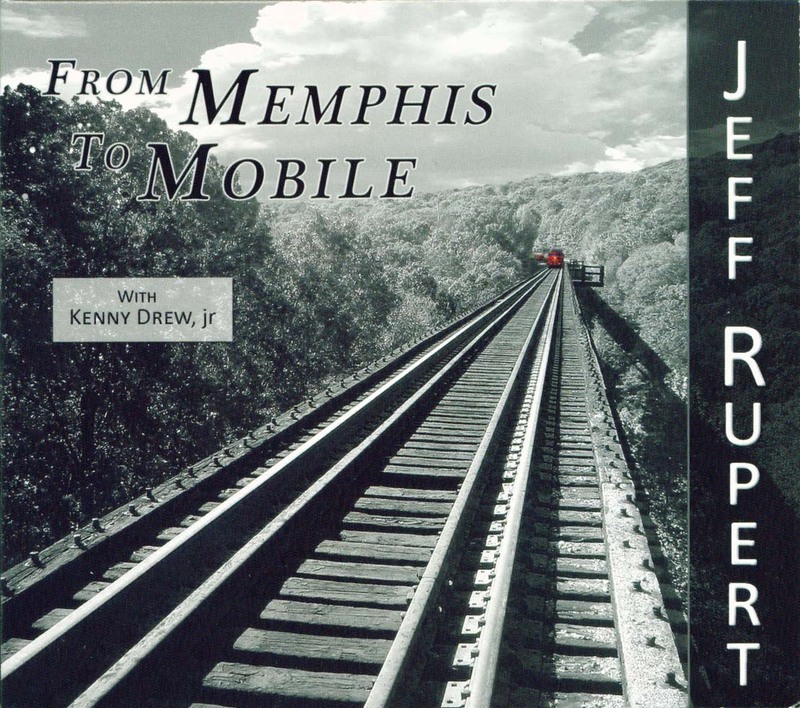 Tune in this Tuesday (10/6/15) at 3pm eastern to WFCF on iHeart for an hour of train inspired jazz, including the titles mentioned above; plus an extra hour of train songs at 6pm eastern! Listen by clicking here. The show broadcasts every Tuesday from 3-7pm eastern!